The book title expanded from Death’s Gardento Death’s Garden: Relationships with Cemeteries. I was thrilled to discover that people I knew — even complete strangers — all had a graveyard they’d connected with, either because a family member was buried there, or because they’d visited it on vacation, or because they’d grown up in a house near it, or for a whole bouquet of other reasons. Morrison monument in Glenwood Cemetery, Flint, Michigan. Taken by Loren Rhoads. Eventually, I’d like to put these new essays into a physical book, but for now, they’ll feature on Cemetery Travel. This feature is open to anyone who has ever visited a cemetery where something special happened, either good or bad. Tell me about your relationship with a cemetery. 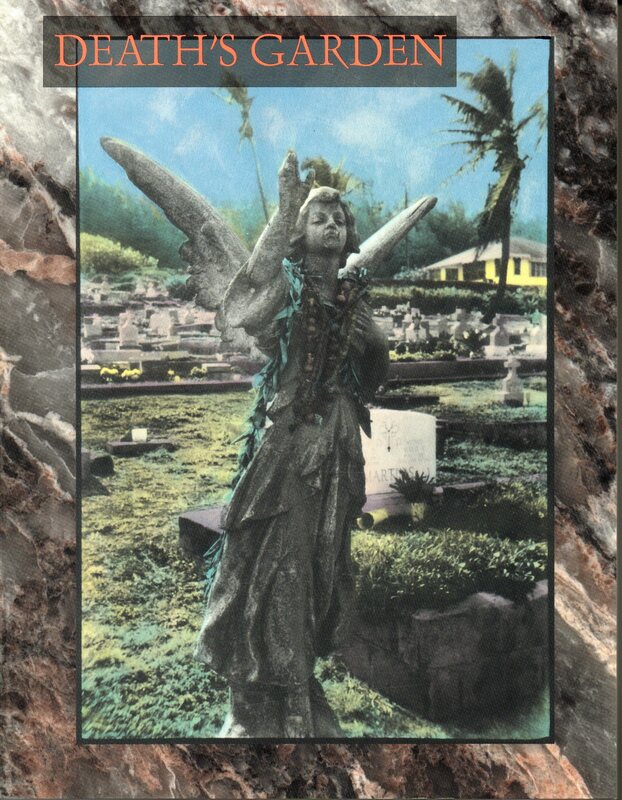 I’d like to publish it on CemeteryTravel.com. Reprints are accepted. If you’ve written something lovely on your blog and wouldn’t mind it reaching the couple thousand people who subscribe to Cemetery Travel, let me know. To be absolutely clear: I am only looking for guest posts for the moment. Payment will come when I have the funding in place for the book. Right now, I am only looking for one-time or reprint rights. This entry was posted in Cemetery essay, Death's Garden Revisited and tagged call for submissions. Bookmark the permalink.